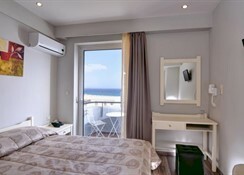 This centrally located Heraklion hotel offers spacious rooms, most with views over the sea. Free Wi-Fi is offered throughout. 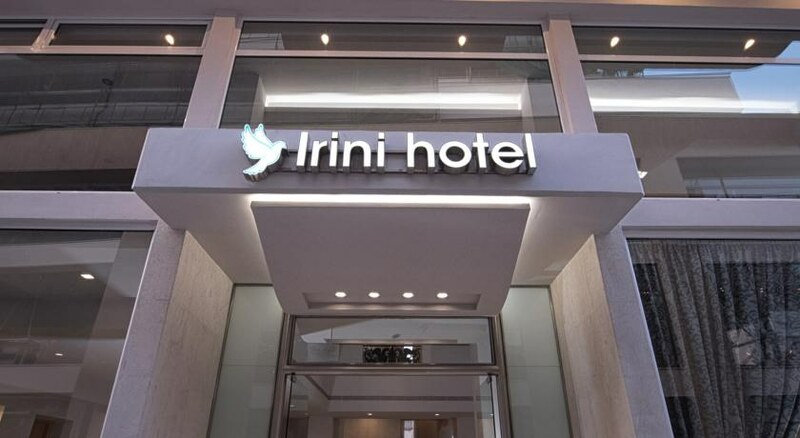 Irini Hotel is 4 km from Nikos Kazantzakis Airport. 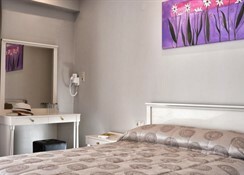 All hotel rooms have their own balcony and include individual air conditioning, radio, a TV and refrigerator. They also have a private safe box upon an extra charge. The hotel’s restaurant serves a rich breakfast and the main bar provides guests with snacks, coffees and a variety of beverages. The archaeological museum of Heraklion, the Morosini Fountain and most of the remarkable sites of the city are within easy reach. Free private parking is available.